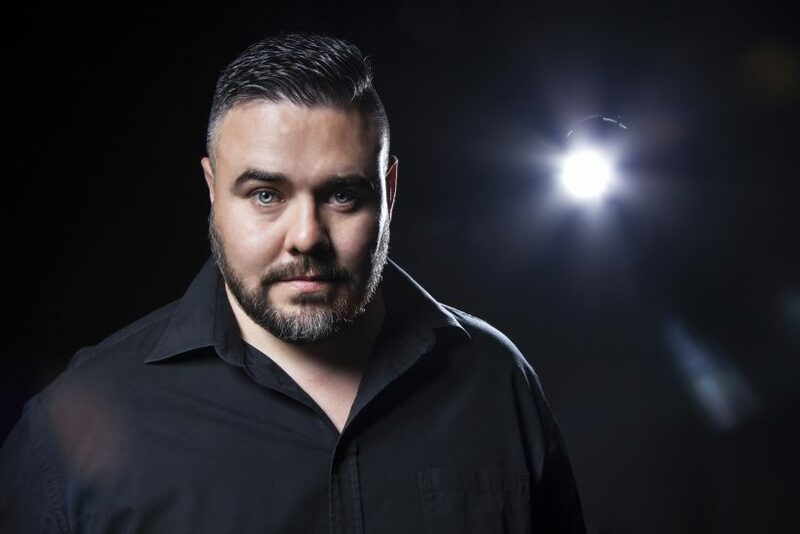 On friday 25 January Dirkie Coetzee releases his debut artist album globally via Black Hole Recordings / Roger Shah’s Magic Island. The album launch party will be one day later at Truth club, Johannesburg. 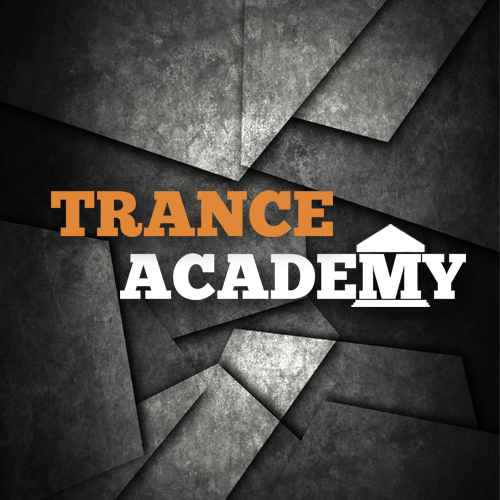 Time to catch up with Dirkie, one of the DJ’s who played at the first Trance Academy party at ADE 2014! At what stage in your DJ career did you feel the need to produce your own tunes. And how long did it take to learn the various software to make your own tunes. Also from what do you draw inspiration to create your awesome melodies .